Broward County Public Schools fosters collective participation with our parent and business communities to create irreplaceable relationships necessary for our students to thrive in the educational arena. Click one of the links below to begin your exploration. Your efforts can make a difference in the lives our students. Other opportunities to get involved with BCPS are through advertising, sponsorships and community projects. 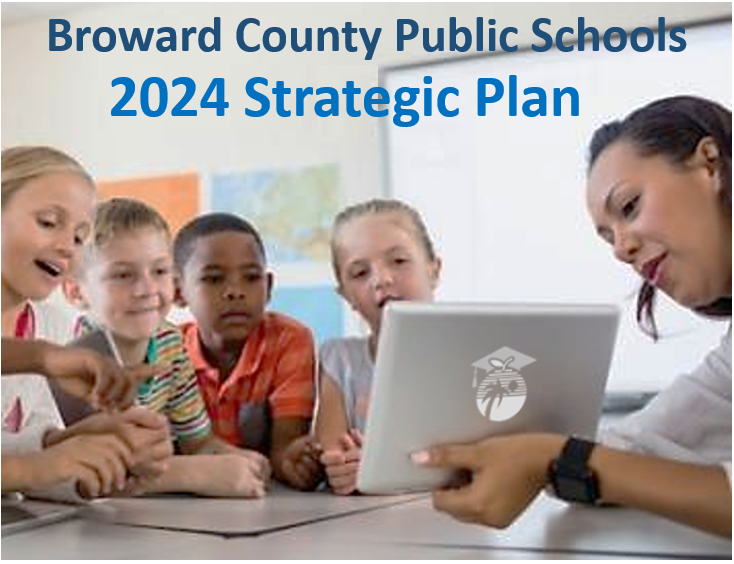 Broward County Public Schools offers area businesses advertising and sponsorship opportunities in digital and print publications, and for recognition programs. For more information on how your business or community organization can advertise and sponsor education programs, call 754-321-2300. Local organizations and sports teams provide students with educational experiences and interactions with positive role models. Some of these programs include: Florida Panthers – Heathy Habits; Miami Dolphins - Student of the Week; Miami Heat – Back to School Event and Black History Month Challenge; and Miami Marlins – Think Tank. For more information on how your business or community organization can provide educational activities for students, call 754-321-2300.